Generally clear. Low 49F. Winds light and variable..
Generally clear. Low 49F. Winds light and variable. 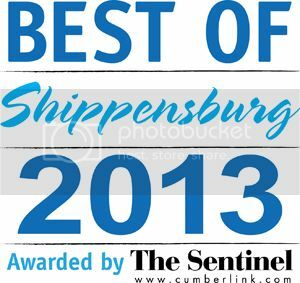 H&H Collision Center of Shippensburg, PA has been open since 1932. We have been in business for 82 years and still counting! At H&H Collision, we repair every make and model -- and will work with all insurance companies to ensure that your vehicle is repaired properly to pre-accident condition. H&H Collision Center specializes in major collision damage, deer hits, hail damage, dent repair, windshield repair, vandalism, expert frame repair, and laser beam measuring. We work on comprehensive damage, such as storm damage, etc. We will call, text or email to let you know the progress of the repairs to your vehicle! Let our expert staff take a look! H&H staff is trained and experienced to properly check for body damage and safety related damages. We offer FREE estimates! Bring your vehicle to our location at 730 E. King Street in Shippensburg, Pennsylvania! We offer thorough explanation of the estimate and repairs to our customers! Our staff appraisers are all licensed in the state of Pennsylvania. I-car training ensures that our staff is up-to-date and your vehicle is repaired properly. Factory GM Training is also standard. All data training for all makes and models is provided. 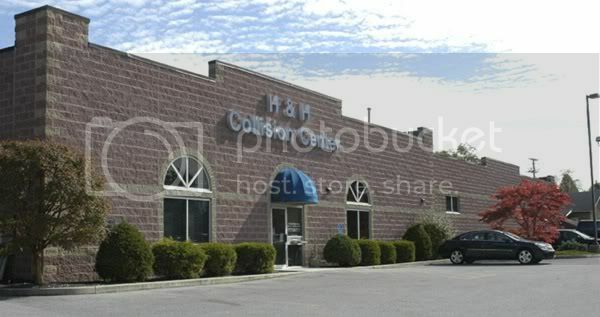 H&H Collision Center is recognized as the leader in the industry and second to none in quality service! Lifetime warranty on workmanship as long as you own your vehicle! Parts are warranted by the manufacturers. Rentals are available during your repair. Our administrative assistant would be happy to set up a rental for you!